Initially, it was supposed to be only a temporary cooperation between the young musician and the truck manufacturer, whose aim was to promote the new model. Unexpectedly, the song „Born Ready” became the hymn of American truckers. After a huge response from truck drivers, the initiative went a step further. In this way, the whole album was created, praising the hard work of all truckers. 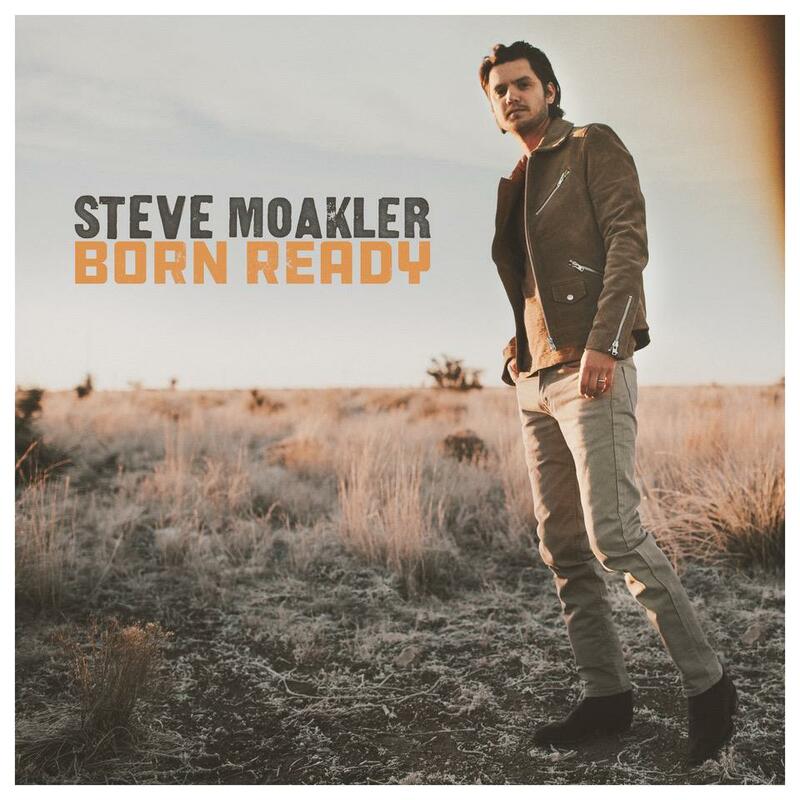 Steve Moakler is a young American country musician who already released five albums. As a singer, he often goes on long tours to promote his songs. 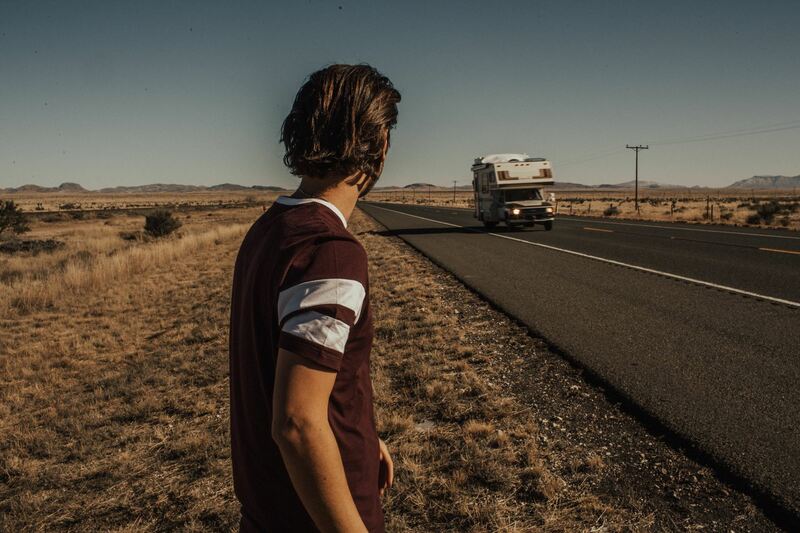 No wonder that many hours of travel inspired him to create a song in tribute to those who spend most of their lives on the road. 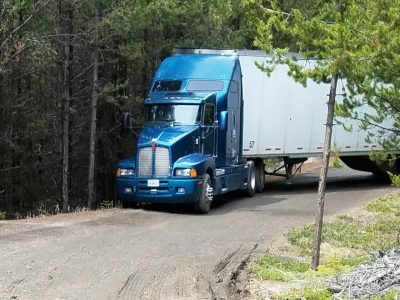 – Working with Mack Trucks, and all the hours I’ve spent touring, have given me a whole new appreciation for what it’s like to live life on the road, and all the hard work truck drivers do without any accolades” – says Steve for TheTrucker.com. Then everything went fairly quickly. Moakler started cooperation with an American truck manufacturing company – Mack Trucks. In this way, the song „Born Ready” was created, which initially was to promote the new model Mack Anthem. „Born Ready” is the belief that you are created to deal with the route you are traveling. I started writing this song for truck drivers, but soon realized that I was also telling my own story. Behind the wheel or not, I think the road is the perfect metaphor of life. It is also about reducing the distance between where you are and where you want to be. 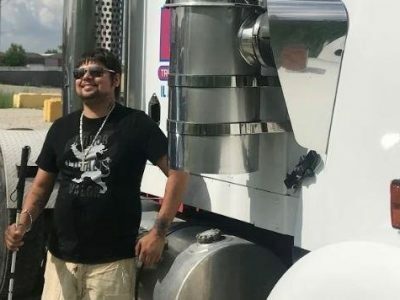 I hope that the song will inspire truckers to be strong and not give up” – Moakler explains the meaning of the song. Due to the positive and very enthusiastic response of American truckers, cooperation turned into an entire album and a tour of the United States. The album premiered in June and contains 11 songs. This project, however, has a broader meaning for Mack Trucks. 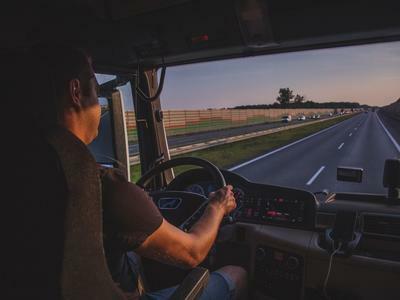 – Our cooperation has allowed to shed light on truck drivers and the important role they play in society. 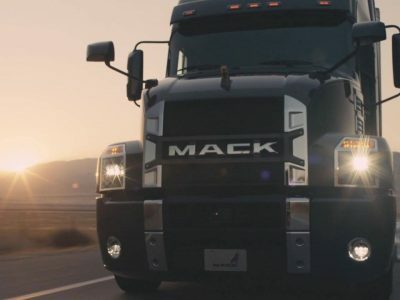 Steve’s involvement in his music reflects the work of these devoted men and women who drive long distances, says John Walsh, vice president of marketing at Mack. You can listen to the entire Born Ready album on the Spotify streaming site.